Fuji's upcoming EF-X500 flashgun promises to bring HSS and wireless TTL to Fujifilm X-series cameras for the first time. 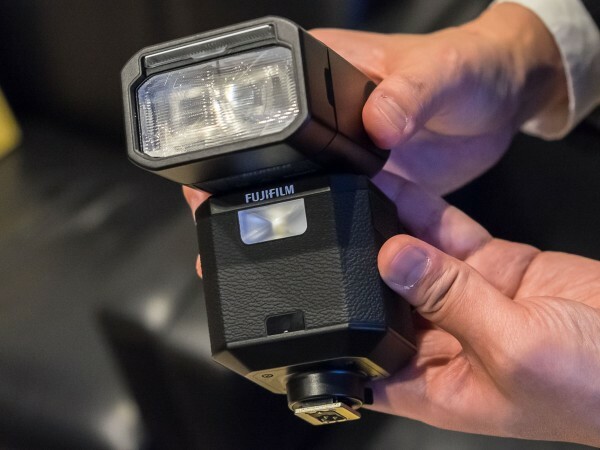 Besides the various camera announcements that Fujifilm has made this month, the company has also shed some light on an upcoming speedlite, the EF-X500, for X-series cameras. At the time of writing, only a few flashes are available for the X-series, and none of them could be really considered a professional-grade flash. All of them have small form factors complement the small form factors of Fuji’s mirrorless and compact cameras. 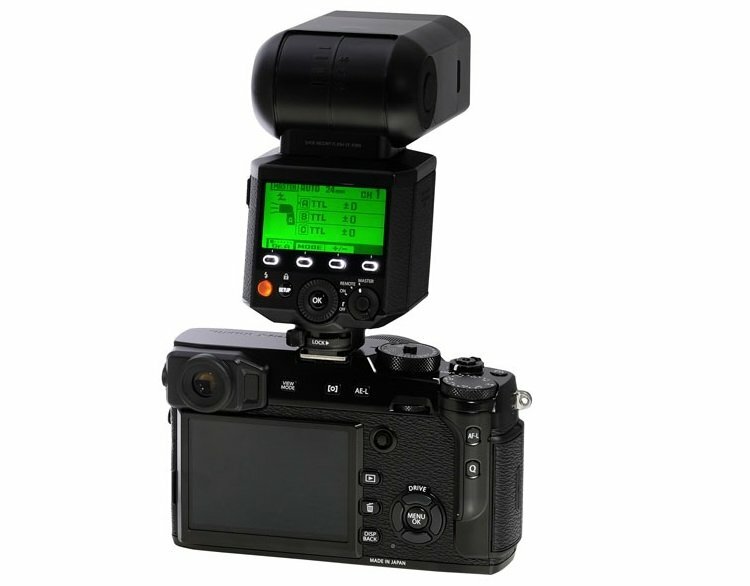 With the introduction of the EF-X500 speedlite, this should change. This new high-end, weather-sealed speedlite with a guide number of 50m at ISO 100 (105mm zoom) is rumoured to be developed by Metz and sold under the Fujifilm brand. It will feature high-speed sync (HSS) when paired with the new Fuji X-Pro2 and other Fujifilm X cameras. Besides HSS, there is another feature new to Fuji flashes: optical pulse communication, better known as wireless TTL. This feature can be compared to Nikon’s CLS or Canon’s wireless E-TTL and relies on line-of-light between the master flash and the slave flash. It is a pity that Fujifilm implemented an optical system instead of a 2.4 GHz system, since the optical system has many limitations. Although Fujifilm has announced the flash, you will have to wait until May this year before it becomes available. 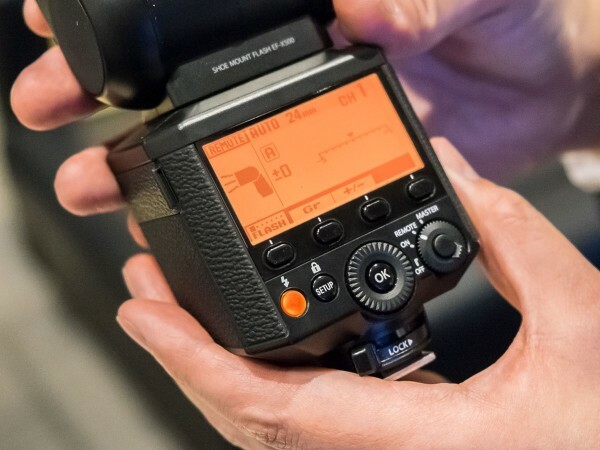 No information is available on how much the EF-X500 will cost when released, but it can be expected that it will be priced similar to other premium speedlite models. Guide Number 50/164 (ISO100･m/ft.) at 105 mm zoom head position, equivalent to 35mm format. Zoom 24mm-105mm equivalent to 35mm format. When the extendable wide panel is pulled out, the flash coverage is approx.. 20 mm. Bounce capability Flash head tilts down to 10° or up to 90° and rotates horizontally 135° to the left and 180° to the right. Communicationcannels From 1 to 4. What do you think of the Fuji EF-X500? Share your thoughts in the comments below.